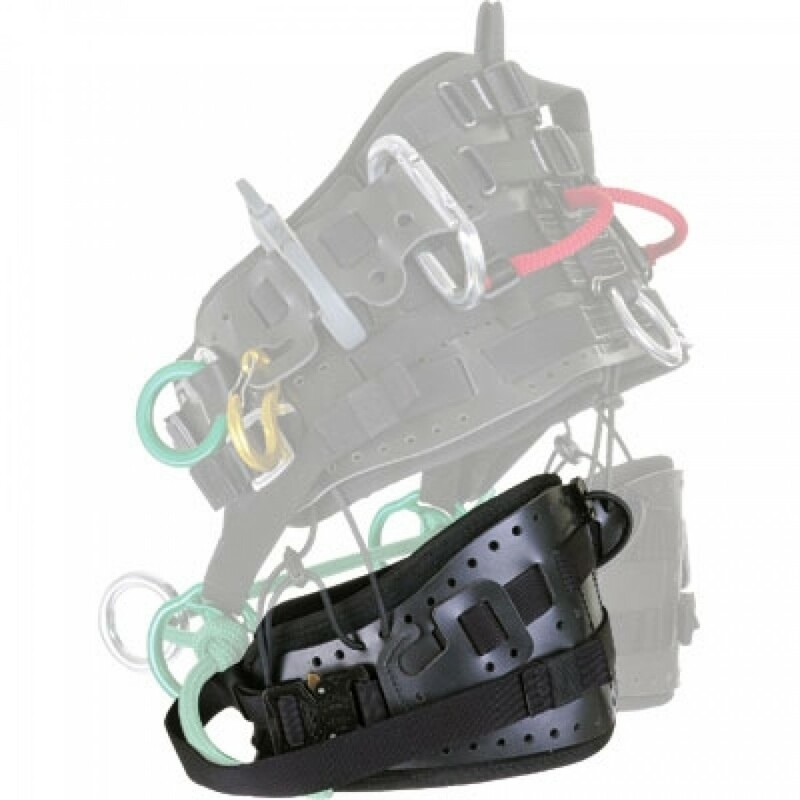 The TreeMotion saddle provides wearers the most freedom of movement ever designed into a tree climbers harness. With this movement comes elevated wear to moving parts such as these leg straps. Supplied as either left or right leg. Please select below.